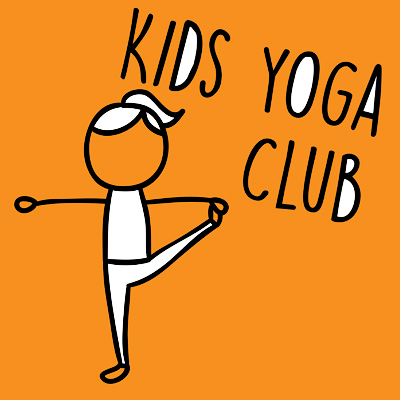 Join us for a special five week course for kids, (3-7) we will practice mindfulness, breathing, explore yoga through stories and games and finish with a lovely relaxation. Children will be able to explore their yoga practice in safe, supportive, relaxed environment while they build their strength, balance and coordination. -Classes introduce breathwork & mindfulness with postures, games, partner work and relaxation. From help in sports, relationships, the classroom, and the home, yoga continuously supports growth and development. 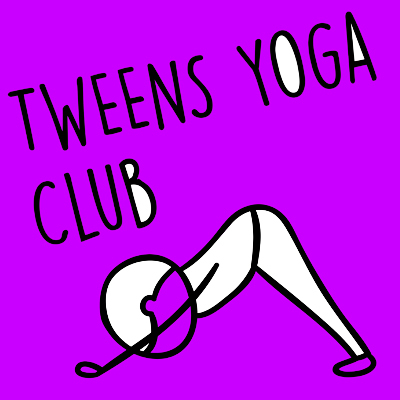 Aside from the physical benefits of yoga, yoga teaches tweens and teens techniques for coping with the unique issues they’re faced with everyday—insecurity about their changing bodies, the enormous pressure to fit in, stressful schedules, and uncertainty about their beliefs and their futures.